Here is the Ultimate Dorm Room Style Secrets from Charlotte Klein, Daytripper Ambassador from Wesleyan University and Taft boarding school alum. Charlotte is known for always having the coolest room, hands down, and now you can too with her style secrets she shares with Daytripper University. "There are few things that excite me more than an empty dorm room. After three years at boarding school and with sophomore year on the rise, transforming the dorm room is something I continue to look forward to as summer comes to an end. 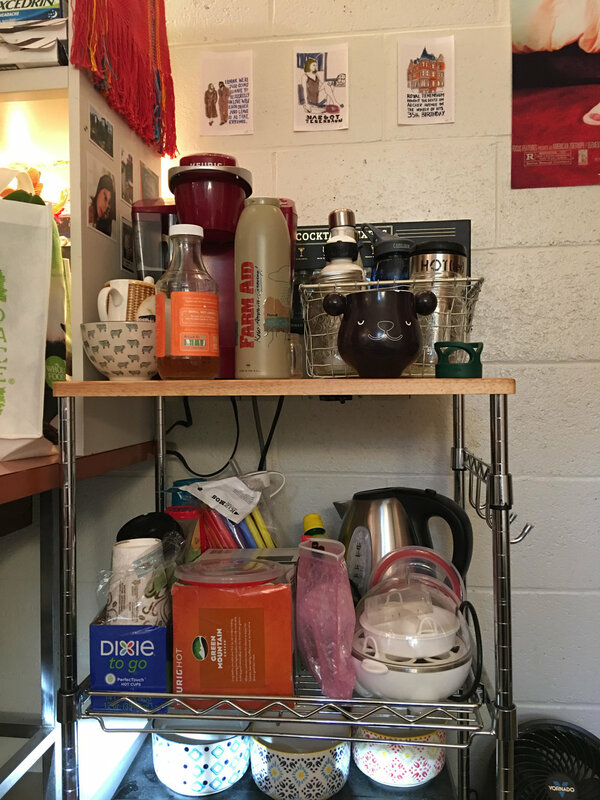 Here are some of my best tips (and secrets…) to making your dorm room look more like a home and less like a prison cell." Light is hands-down the most important part of the room. Most dorm rooms have minimal natural light and cringe-worthy fluorescent bulbs that immediately make a room less inviting. 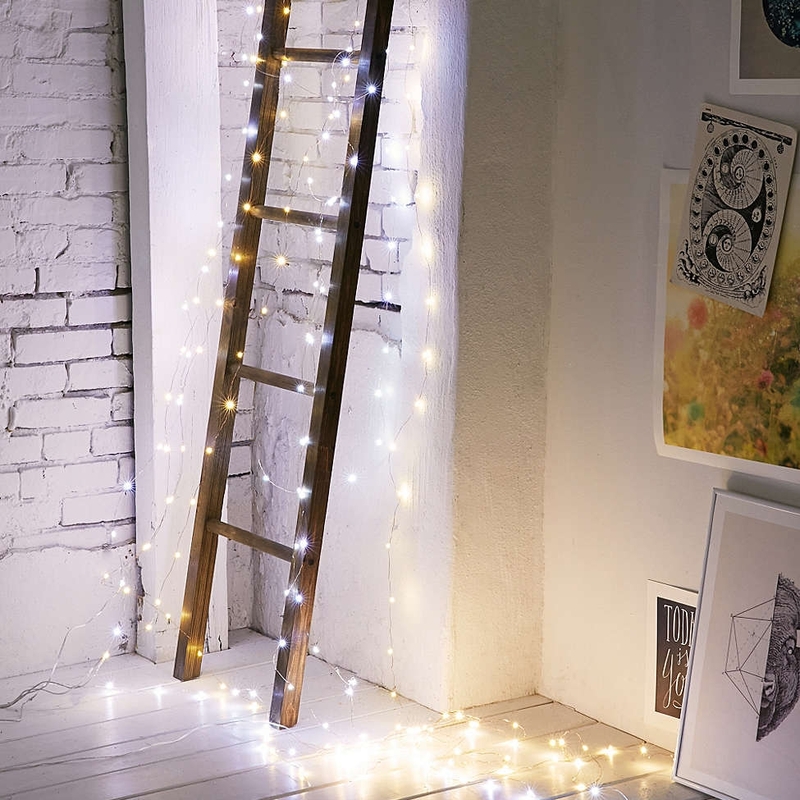 Another essential source of lighting is string lights, which have recently had a comeback in the home decor section of most websites and are no longer as ‘kitchy’ as they once were. I stray away from the wire lights because I have trouble finding places to wrap them around, but a lot of my friends find ways to make it work. A fun use for the wire lights is layering them in an extra large mason jar for a DIY lamp. My favorite string lights are the globe string lights. Two sets of globe string lights will likely be enough to fully line the perimeter of your room. This creates the appearance of natural, warm light that comes from all directions. This light box is also fun, and you can change the included letters to display whatever saying or word you want. It comes in colored letters, or simple black. My first dorm room was laden with posters from allposters.com (as many other dorm rooms are) that, while displaying great movie and TV shows, darkened the color scheme and the vibe of the room. Now, I try to decorate with art prints and photographs from small businesses that I find on websites like Etsy and Society6. 20x200 is a company that seeks to make art affordable and I’ve found a few great prints from their site in the past. You can also find unique posters and maps at art stores like A.I. Friedman and Michael’s. 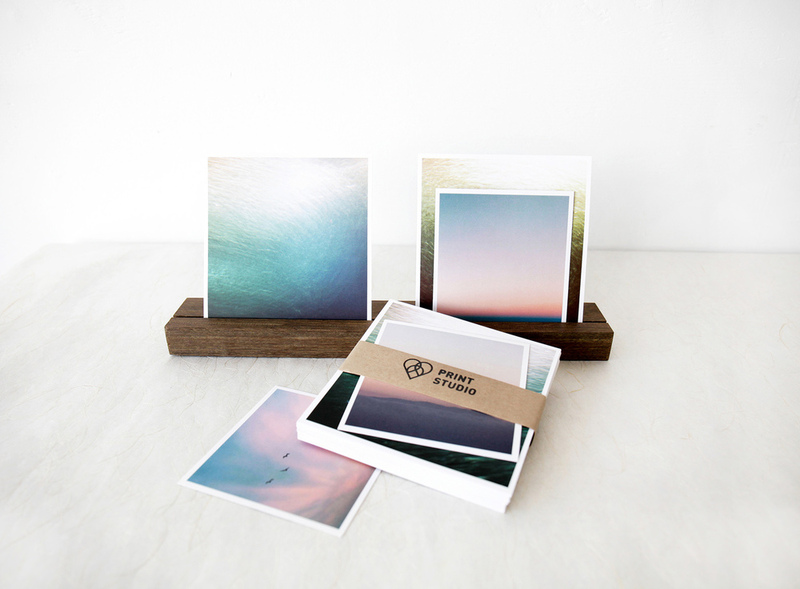 Steer clear from the glossy photos you print at the drugstore photo counter and look around on websites like Social Print Studio and Artifact Uprising (a little pricier). 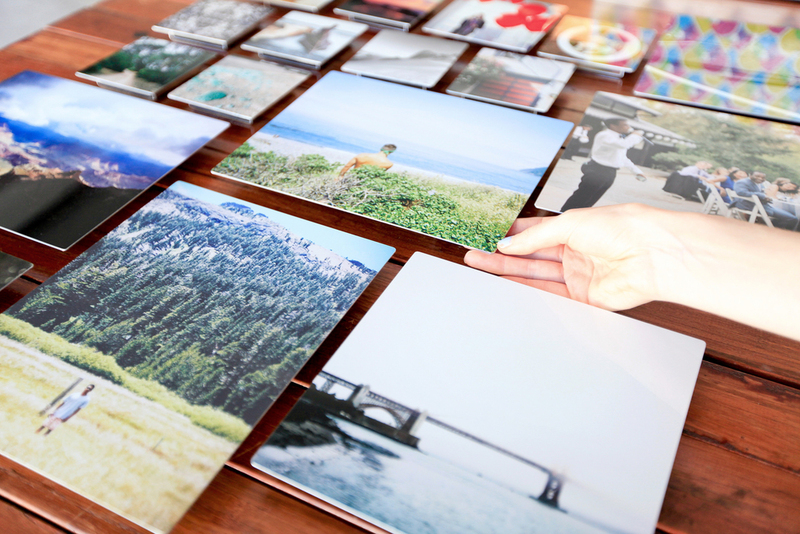 Both websites offer square (and large-format) matte prints that you can pull from Facebook, Instagram, or your photo library. These squares look great as a grid, fastened with clothespins on a piece of string, or in the frames that both websites offer. I often pull photos from websites like Tumblr and even just Google Images of artists’ works that I like and print them on Social Print Studio, which allows me to mix personal photos with more artistic images. You can also use the larger options on these websites to create your own posters or prints. I’m eager to try out their new panorama option. Also, another option that I have only learned after living through (and decorating) several dorm rooms is that less is more. 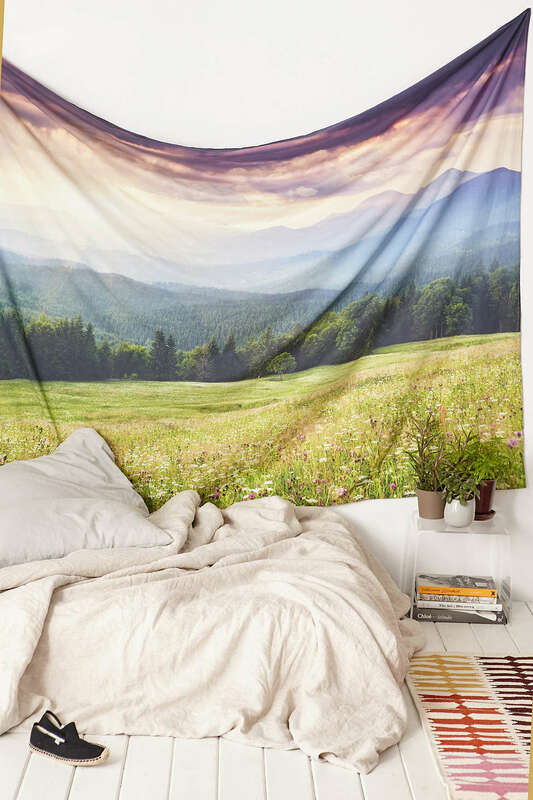 It’s fun to have wall-to-wall coverings with photos, prints, tapestries, and so on, but sometimes a more minimal approach gives the room a more mature, sophisticated look that one might have later on in college. I use pareos (sarongs), turkish towels, beach blankets, and tablecloths for my wall hangings because I think that they look less typical ‘dorm room’ than the busy-looking tapestries that most companies sell. But, I also think that a statement tapestry can look great on a wall, and should be the standout piece in the room. If you go with a statement tapestry, I’d suggest taking it easy with the remaining decor, and go with neutral bedding. I purchased a desk hutch (which some dorm rooms come with — check before ordering) my junior year of high school and have used it every year since. This is the desk hutch I have. It’s an investment that will last, and aids not only in organization/storage but also in decor. I pile my favorite books atop of the hutch and use the inner shelves for my textbooks, notebooks, and binders. On my actual desk, I try to have as few items as possible. A good desk lamp is important, as well as somewhere that holds pencils and other office supplies that you’ll use everyday. For things that you won’t use as often, store them in the desk drawer using an organizer tray, like this one. I like the organization options offered at The Container Store. I like Miquelrius notebooks (even though they don’t look as cool as Moleskins) because they hold up well and the pages don’t feel cramped. This year, I pinned some of my favorite personal items, poems, photos, and postcards to a bulletin board and leaned it against the wall behind my desk. It was nice to look at while doing work and something I continued to add to throughout the year. A rug makes a huge difference in a dorm room, warming up the space and providing another source of light, brightening colors. I would go with a neutral color that isn’t pure white, because, knowing dorm life, there’s going to be a few spills. In the past years, I’ve either purchased one large area rug that spans most of the room or used two smaller rugs. It’s up to you. Try to find one that doesn’t curl up at the edges, which tends to get annoying. 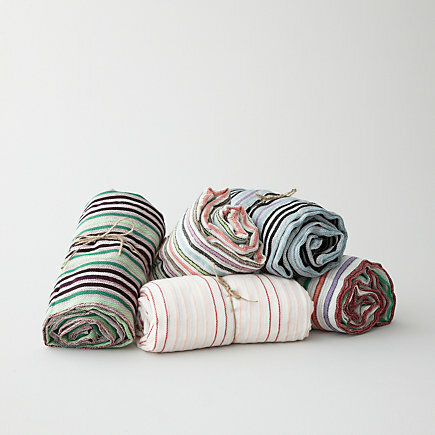 Dash & Albert makes cool, affordable ones. This really depends on the room, because some have much more space than others. A butterfly chair fits in most dorm rooms and can be changed with each school year if covered with a different tapestry. I used a rainbow beach blanket because I didn’t like the original color of the chair, but you can really use anything. Even an old bed sheet would work. Other options include floor pillows, beanbags, or other similar pieces. One year I even flipped over a dresser that I wasn’t using, layered it with a pool chair cushion and throw pillows, and transformed it into a makeshift daybed. Another great option, if you have the space, is a small couch with the option of storage cubes. A lounger that doubles as somewhere to put your shoes, food, or clothes is always a plus. I used my brother’s old couch from PB Teen, covered it with a tablecloth, and purchased the storage cubes from their website. A bar cart is great for additional storage in narrow spaces. I found a reasonably priced, nice one on Amazon that also doubles as a place to keep your microwave. In my experience, you either get really lucky with a closet or you don’t. In the case that you don’t, a double rod extender makes one into two rows on the closet bar so you can hang things like skirts and pants. Raising the bed up with risers provides for under-the-bed storage, which is where I typically keep everything besides shoes and hanging items. If you can’t fit a shoe rack in the closet area, you can use a cube (like the one pictured below). I like these clear drawers from The Container Store that are stackable and, because of the transparency, perfect for easy access. They offer both pull-out drawers and open-faced ones. *When it comes to getting work done, nothing matters more than having the right space to do it. Having a study room that speaks to your thoughts and gets your cogs turning is great for helping you work better, faster, and stronger. Here is Top Reveal's list of Smart Study Room Ideas to get you thinking and doing!